Back to Karazhan and still downed only the first two bosses. We did some good tries though on Maiden but still unable to down her. 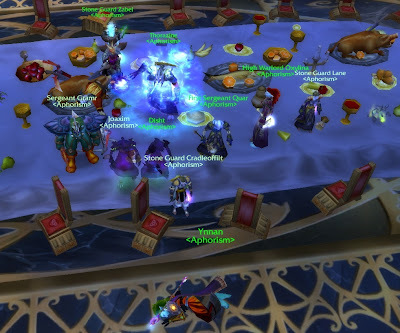 This time we remembered to take a picture of Moroes dead. So enjoy that until our next encounter!